We are located on the Lake Carroll property grounds. Our agents are native to the area and know every crook and cranny of Lake Carroll. 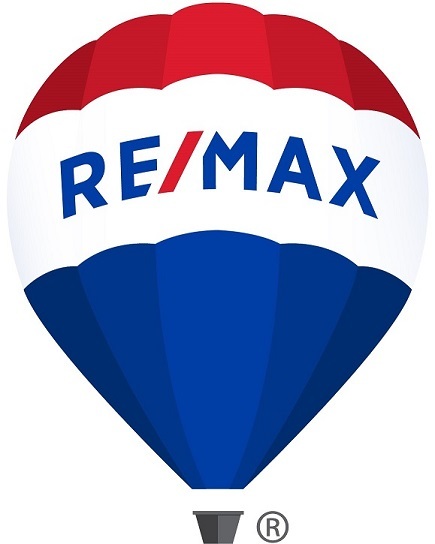 We are truly the experts when it comes to helping Buyers and Sellers fulfill their Lake Carroll Real Estate experience. We are available every day of the year to answer questions or meet, either to help you find the right property or to answer any question about the area.